It's been a full week of school activities. Busy as ever but with something worth fighting for. Getting a bit of BGP work done each day helps me sleep at night and motivates me to get all the pointless school stuff done and over with. The move list is "complete" meaning it's ready for tons of tweaking, balancing, and extra additions. With over 350 moves, 100 ponies, and tons of items on top of that, my game should have endless metagame potential. This week I'll be listing abilities and items. Catch some interesting milestones from last week and a link to the BGP move list below. I can't stop thinking about how happy I'll be in 2 years. This is the game that will take me to that future. No one is more excited than me for this project, I need to cool down with the PR until I have some gameplay footage to prove my vision. The class chart changed again this week to better suit the move list. 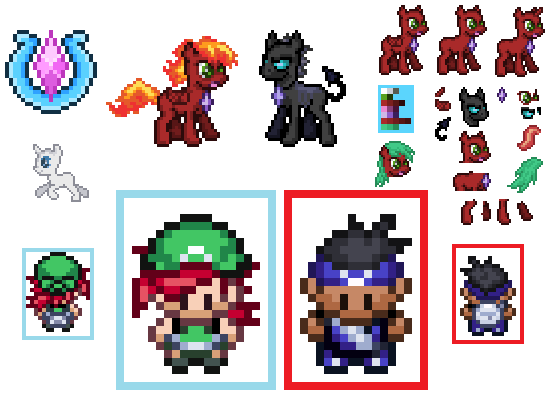 On the first meeting of PCT GameDevs I explained the Battle Gem Ponies project to my peers. Saying things out loud helped me figure out what's clear and what's not. It also helped me see what features got raised eyebrows and what provoked questions. This is all valuable practice for BronyCon, where I'll have about an hour to demonstrate my game to thousands of people (both live and on YouTube). I'll get plenty of practice talking about my game throughout the semester. but I hope it continues to get my game in people's hands. Here's an extra revenue chart showing the interesting stuff you haven't seen yet. I'm hoping I can maintain at least $60 a month for the rest of the year. If I can manage that I should have a Mac by the time Battle Gem Ponies comes out. If I get one, I'll publish Unicorn Training on the app store while I develop and test the iOS version of BGP for about a month. I'm still aiming for a November release, hopefully giving me time to get featured and climb the Top Lists before the Christmas app store rush. 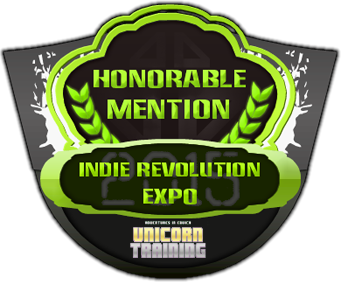 The Unicorn Training Trailer has over 8,000 views on YouTube! All my other ones dance around 100 - 300 pairs of eyes and only a few jumped to 600 views. That's a record by a landslide. It'll be the one to best when BGP development videos start going up. Here's to hoping homework stays short so I have enough time to make decent progress this semester. I'm trying my hardest to make every minute count.